So in the second round this morning, 54th overall, the Sabres selected Luukkonen at the NHL Draft. General manager Jason Botterill said Friday the Sabres would likely draft a goalie. Luukkonen is NHL Central Scouting’s top-ranked European goalie. 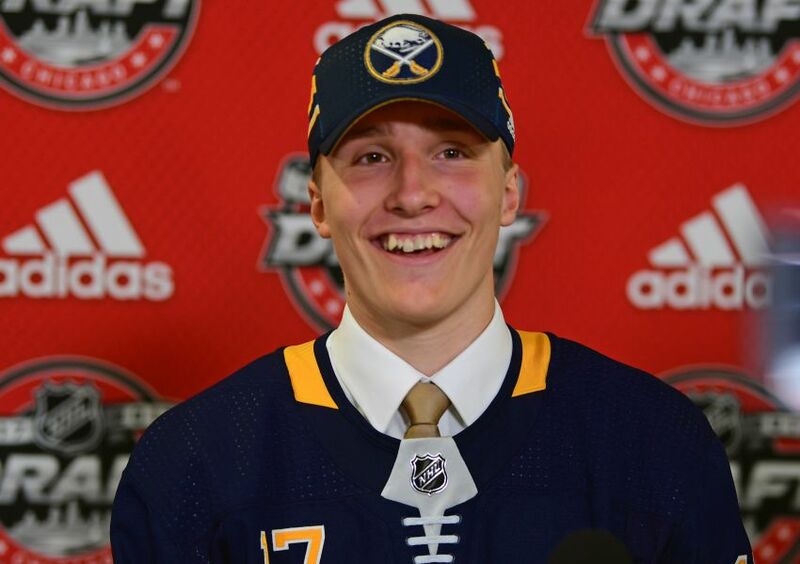 The 6-foot-4, 196-pound Luukkonen had a feeling the Sabres would draft him after he met with them at the NHL Scouting Combine in Buffalo. Luukkonen said he eventually developed into a goalie with a butterfly style who likes to stand up. Looks like a great pick. I hope this works out for both him and the Sabres.